Fig. 2. 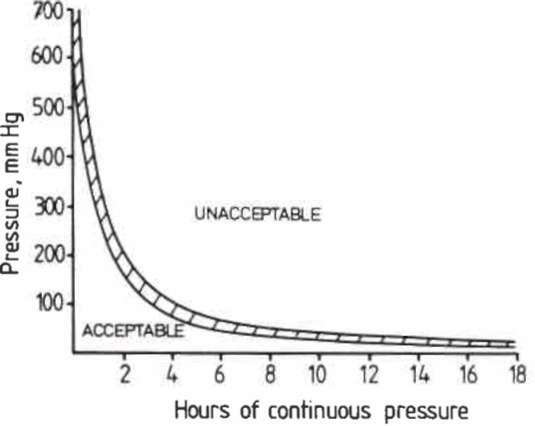 Pressure-time tolerance curve, after Reswick and Rogers (1976).